Your support enhances all aspects of a Sacred Heart education; preparing our future leaders with the hope, zeal, compassion, and commitment necessary to meet the challenges of a complex society. Read more from our alumnae who live with Courage and Confidence each day. 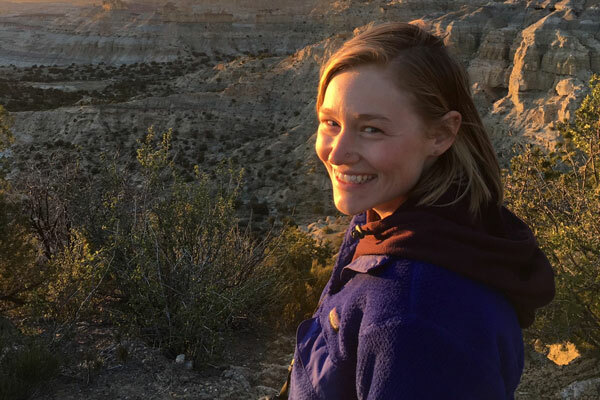 Anna Nilles ’10 graduated from Princeton University in 2014. She is currently pursuing a Master’s in Social Work at the University of Texas at Austin. Below are her thoughts about how Courage and Confidence plays an active role in her life. 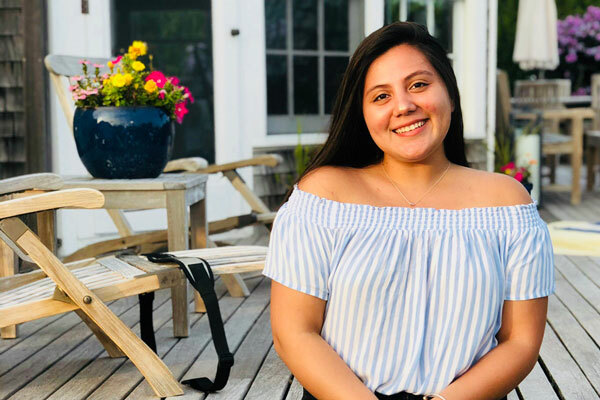 As Melbey Flores ’13 approached her junior year at Newton Country Day, she considered participating in the Sacred Heart Network Exchange program. Flores wanted to visit a Sacred Heart school abroad that no other NCDS girl had previously visited. With an interest in learning more about the culture and language, Flores decided to visit Sacred Heart Girls’ High School in Seoul, South Korea. Rochelle Williams-Belizaire ’00 has been on the cutting edge of clinical research operations for over 13 years. 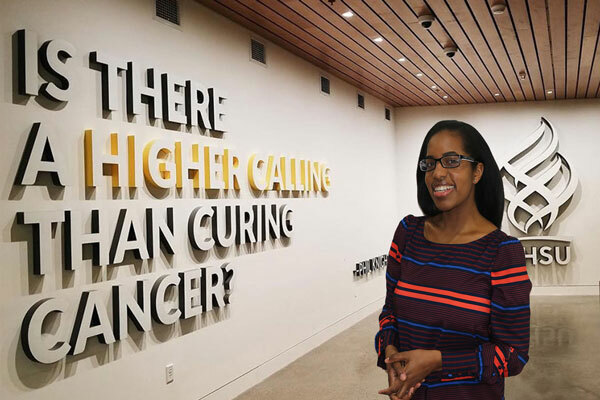 She was a senior regulatory affairs and clinical trial manager at Dana Farber/Harvard Cancer Center, and was recruited to lead a Breast and Ovarian Moon Shot program at the University of Texas MD Anderson Cancer Center.